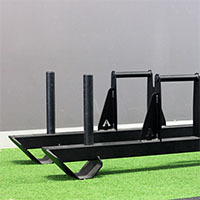 The Monolift helps you achieve your heaviest squats by removing the need to walk the weight out. 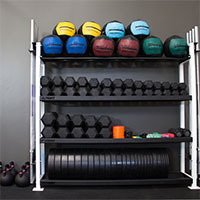 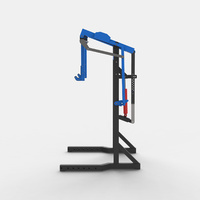 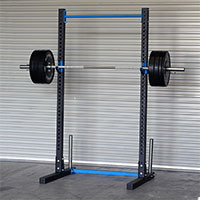 Easily unrack the bar as your training partner pulls the lever to move the J-Hooks backwards and out of the way. 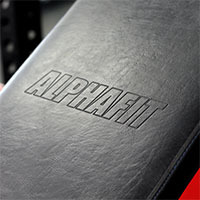 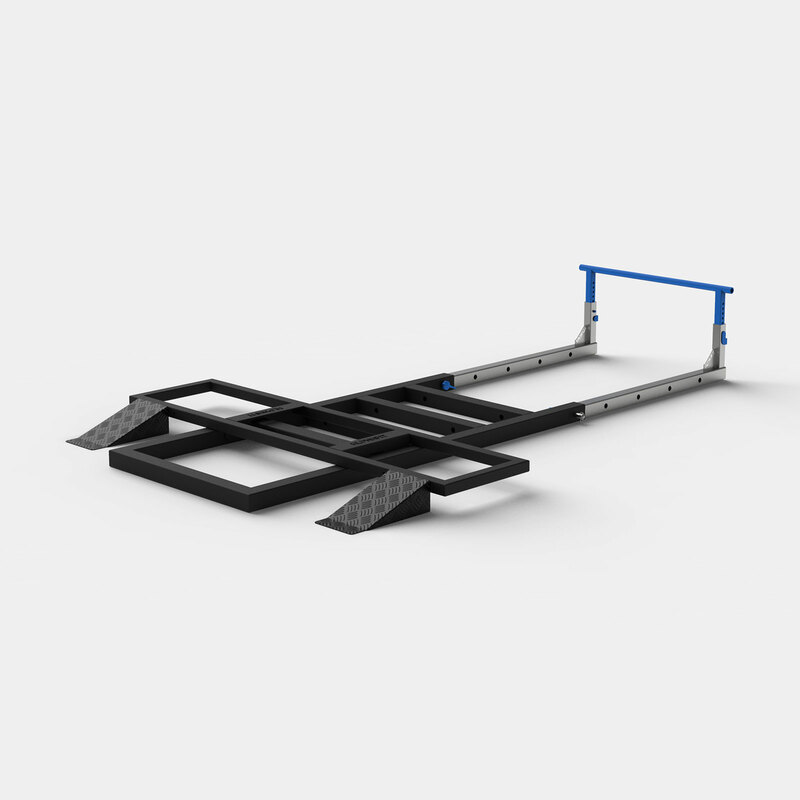 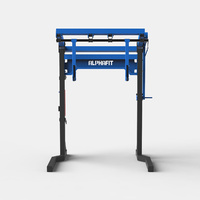 The AlphaFit Monolift features a wide base and heavy construction for optimal strength and stability in the frame. 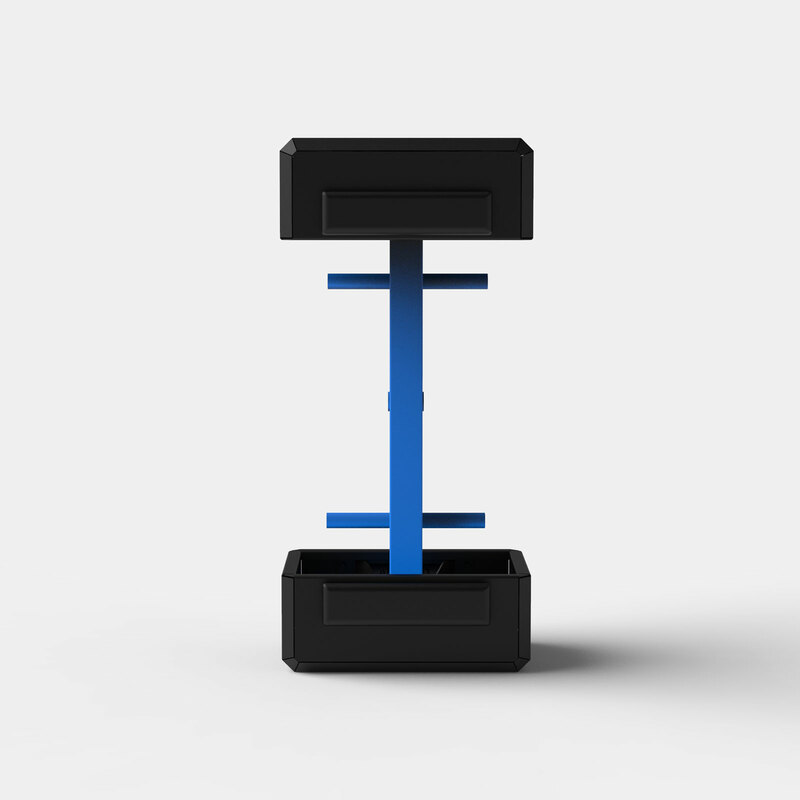 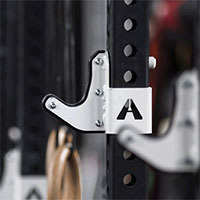 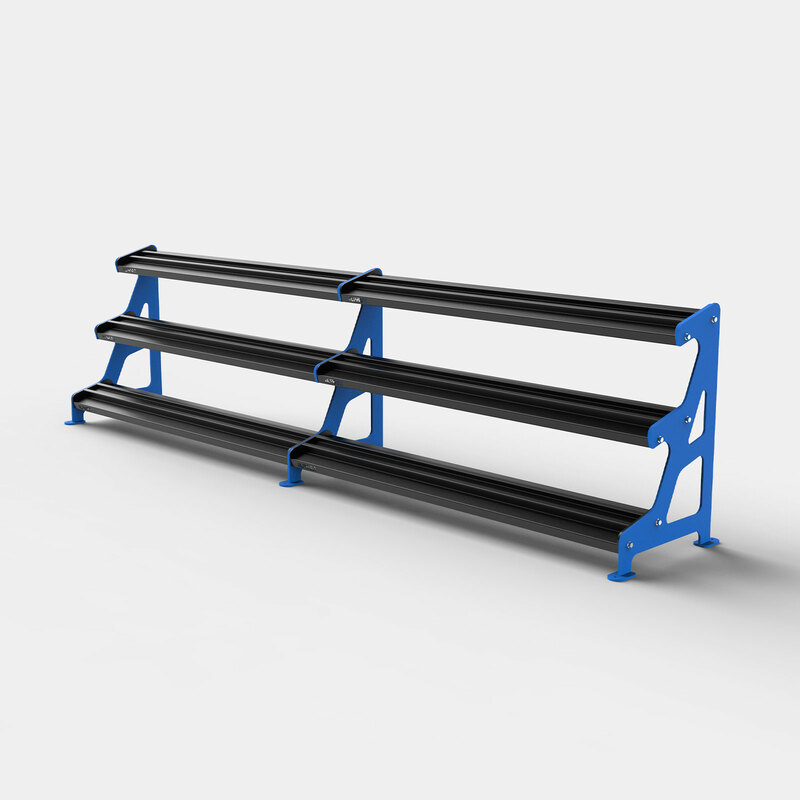 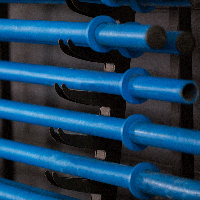 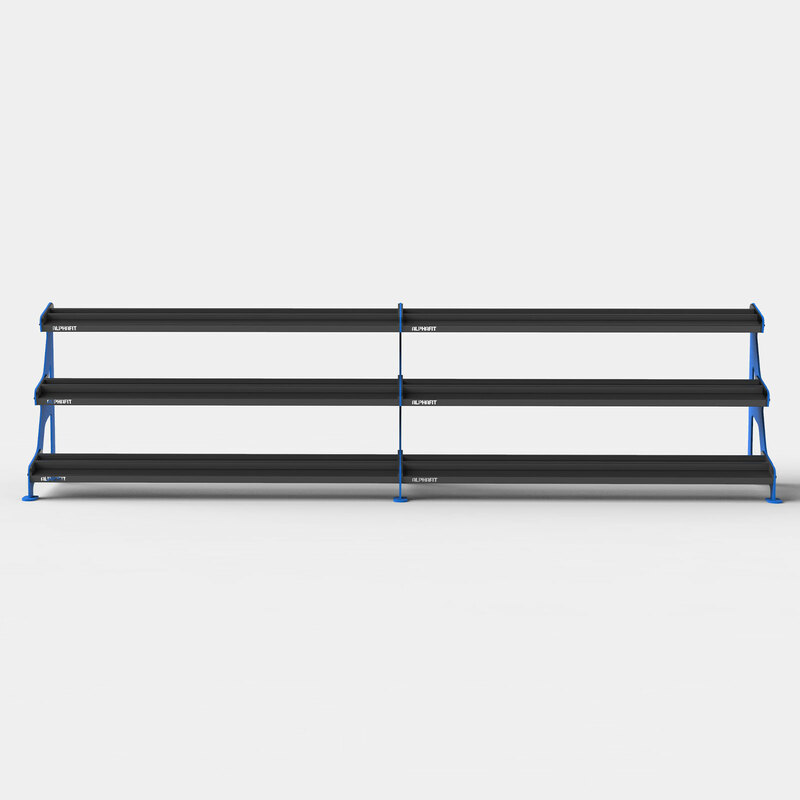 The HDPE plastic lined J-Hooks protect your bar so you can worry less about racking the heavy weight hard against the racks. 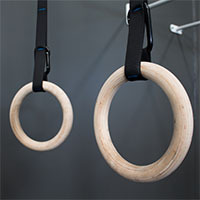 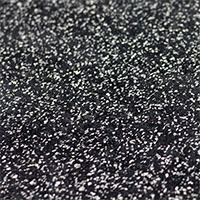 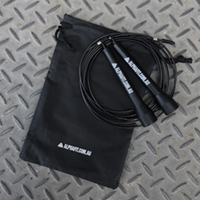 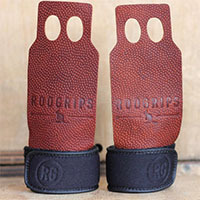 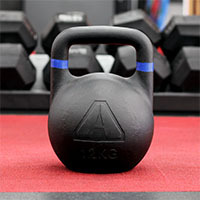 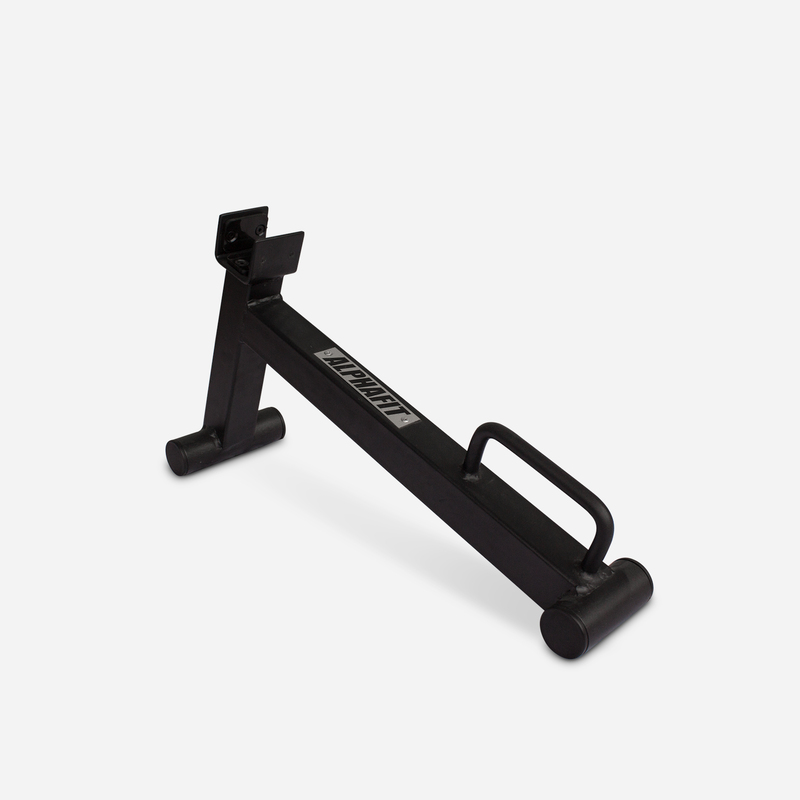 Adjust the width of the J-Hooks by sliding along the stainless steel bar to suit your grip style. 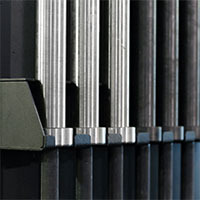 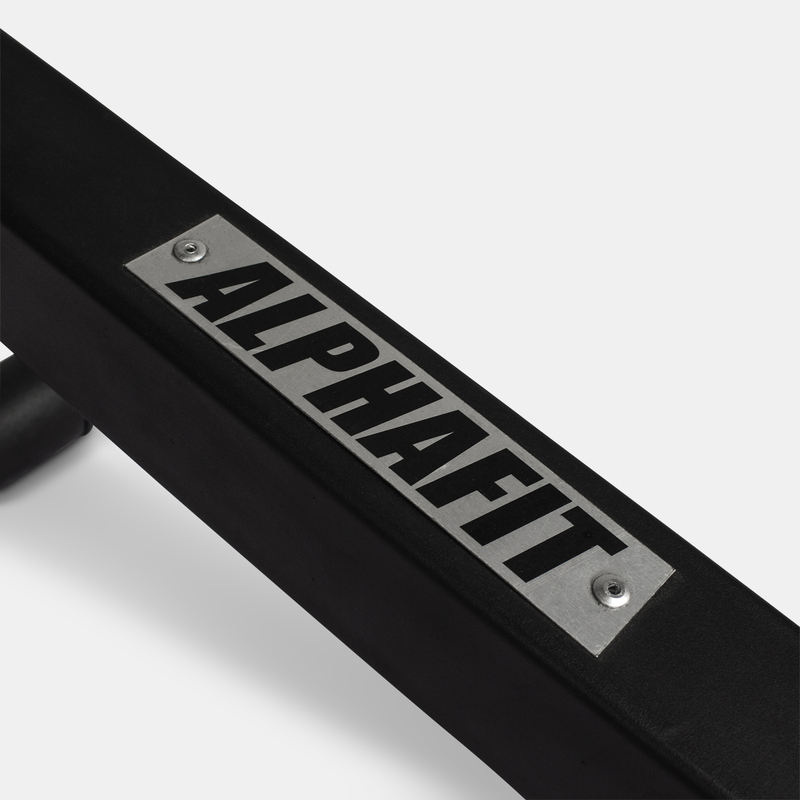 Etched numbering ensures accuracy and balance for the lifter each and every time they step into the Monolift to squat. 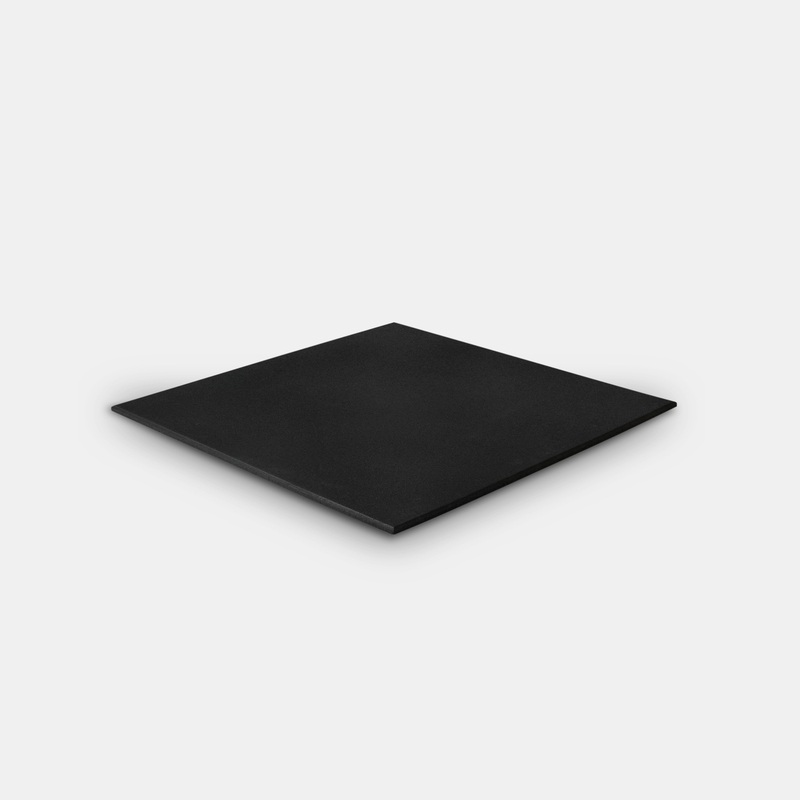 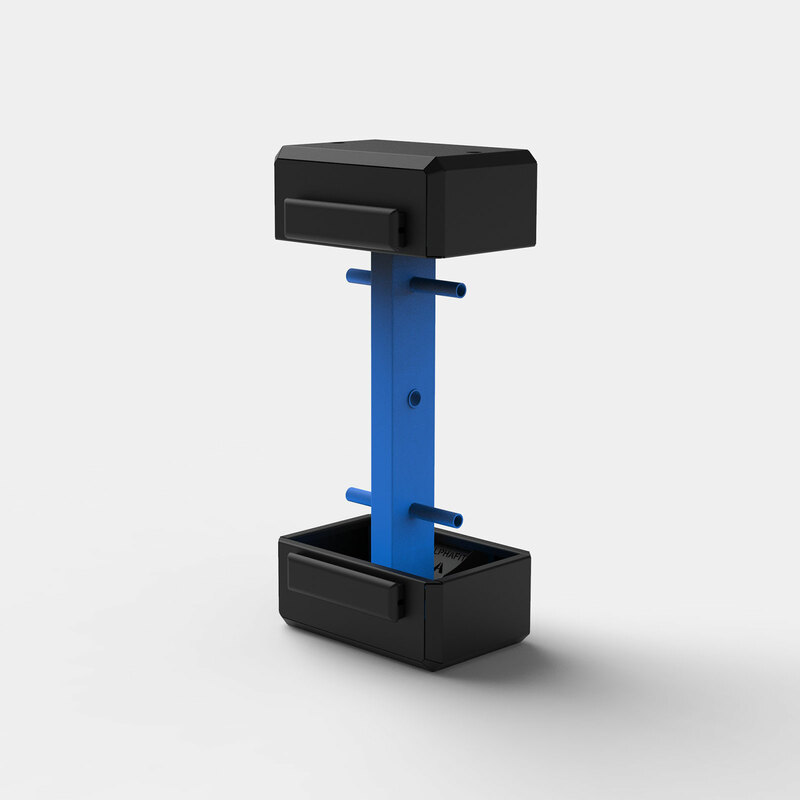 Use the hydraulic lift for smooth height adjustments without removing the weight. 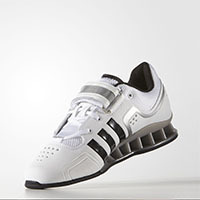 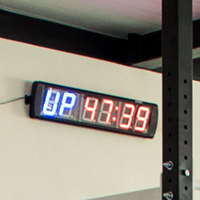 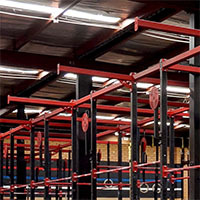 Laser cut numbering allows lifters to return to their familiar height settings in seconds. 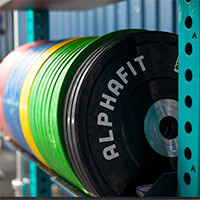 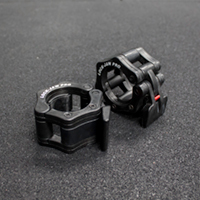 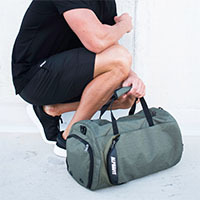 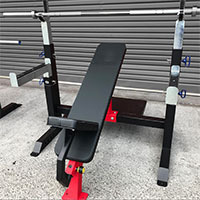 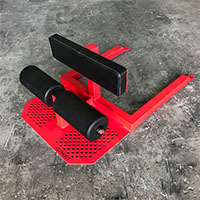 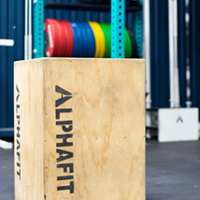 You'll be impressed by the attention to detail in the design of the AlphaFit Monolift, right down to the storage channel for the hydraulic jack. 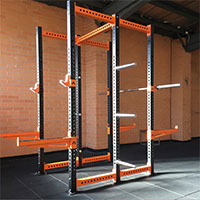 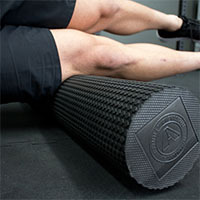 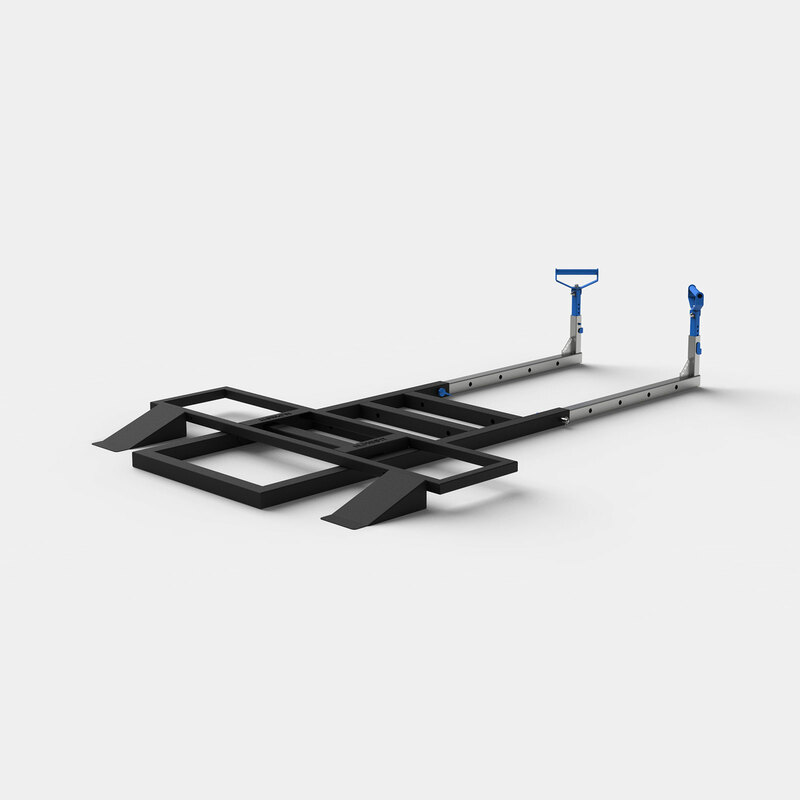 The Monolift ensures that you start each lift from a stable and controlled position. 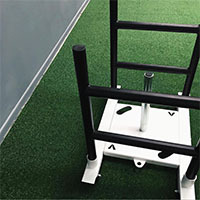 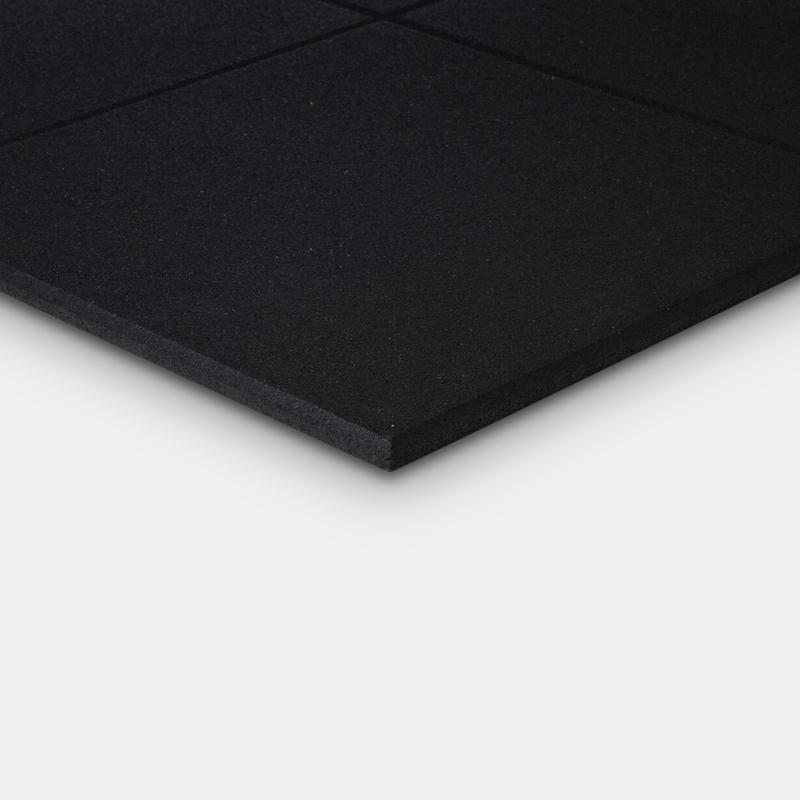 It minimises energy waste and unnecessary risk to your joints by removing the asymmetrical dynamic loading that takes places when you are required to take steps under load. 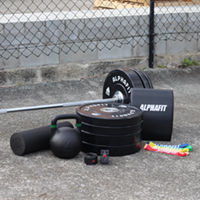 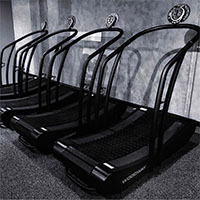 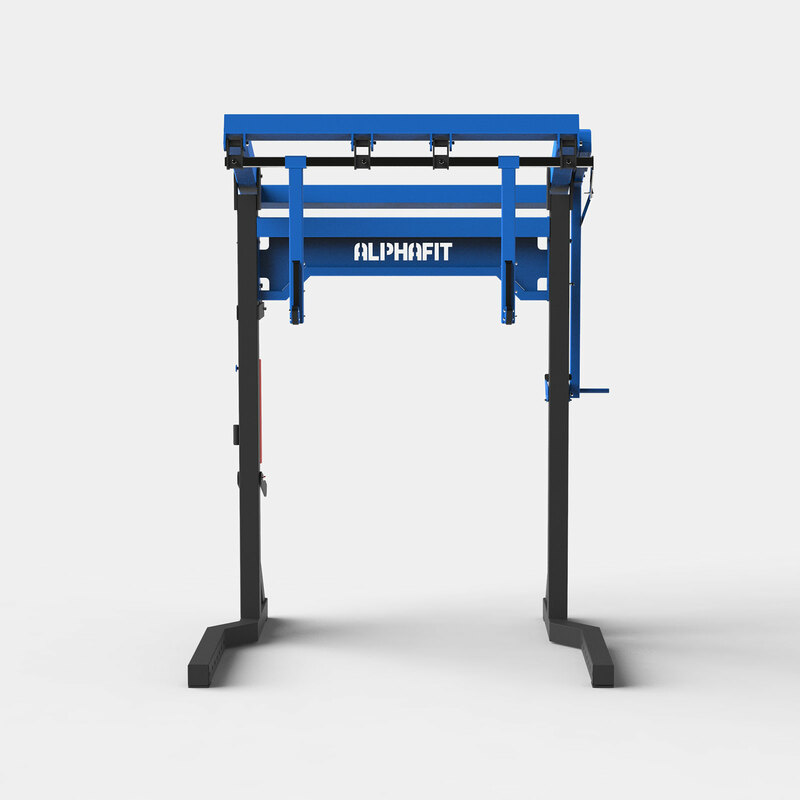 Designed to cope with heavy commercial and competitive use, the AlphaFit Monolift will make your workout easier and safer. 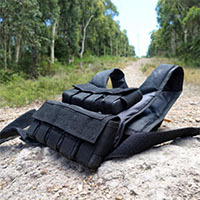 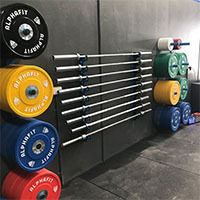 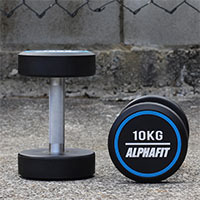 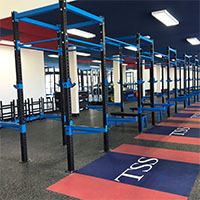 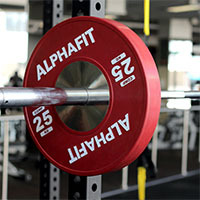 AlphaFit Monolift is designed and manufactured in Australia - look for the 'Built Not Bought' logo on all products manufactured right here on the Gold Coast with state of the art equipment and the latest 3D modelling software to ensure our products are the best available.